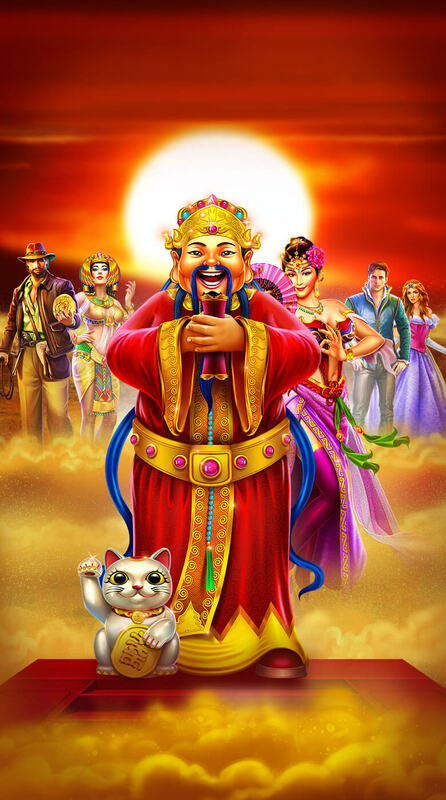 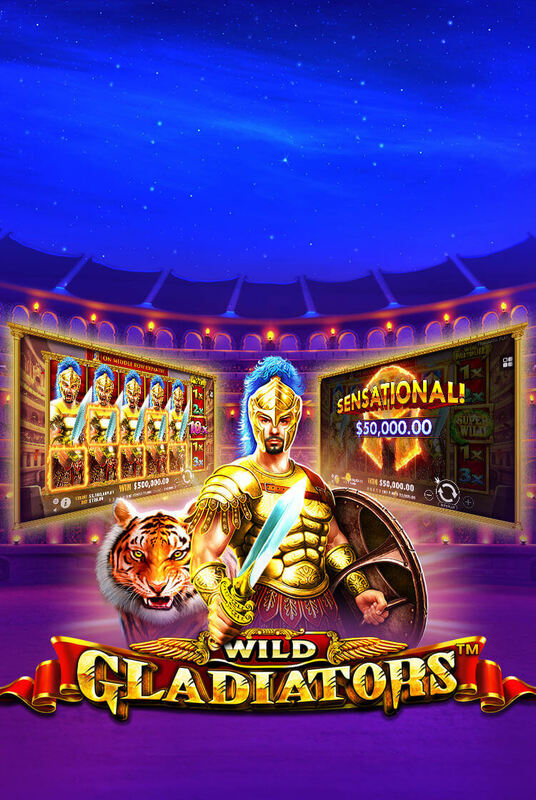 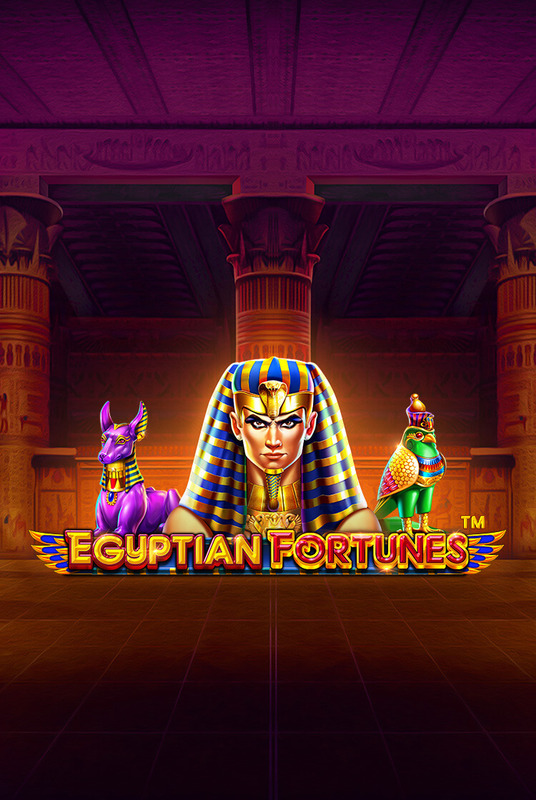 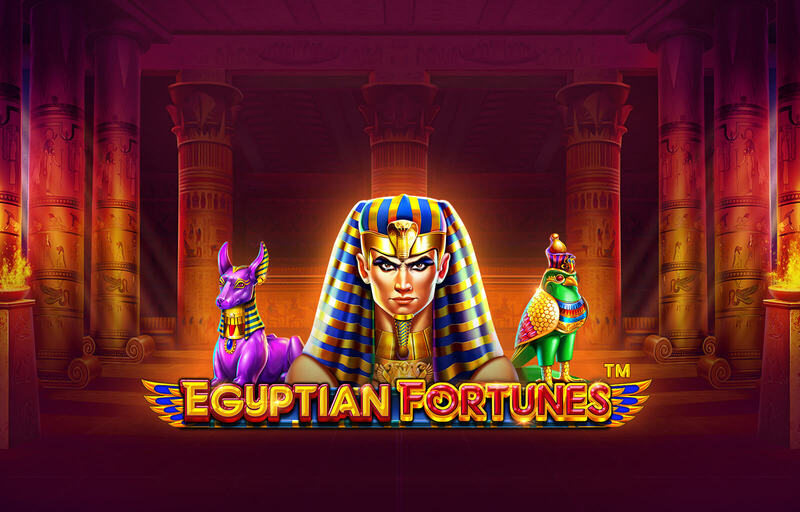 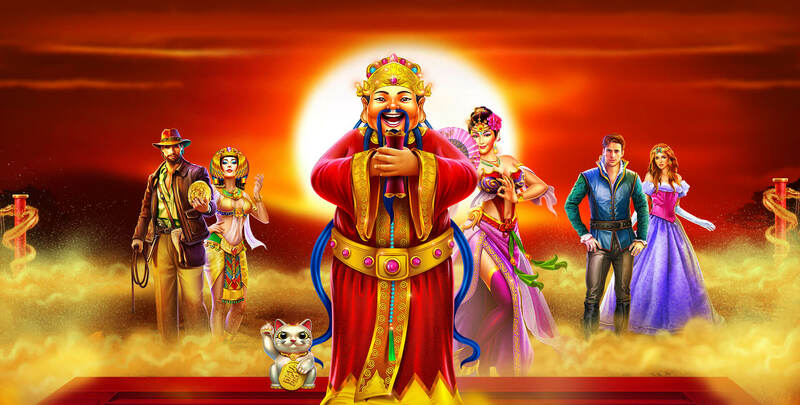 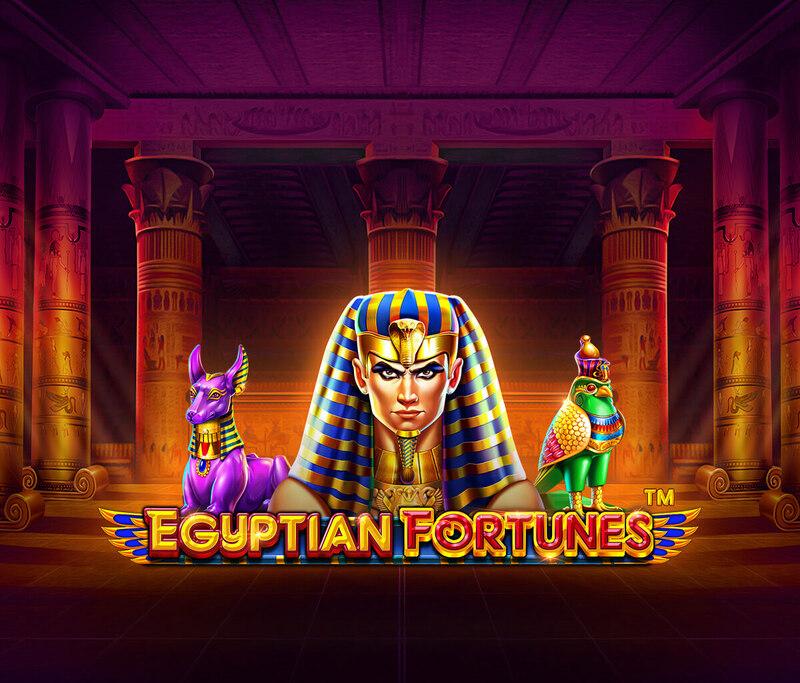 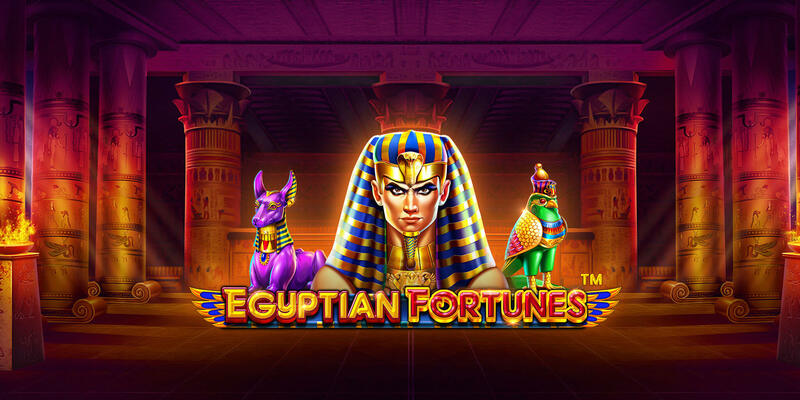 Search the pyramids for Egyptian Fortunes™, the 3 by 5 videoslot. 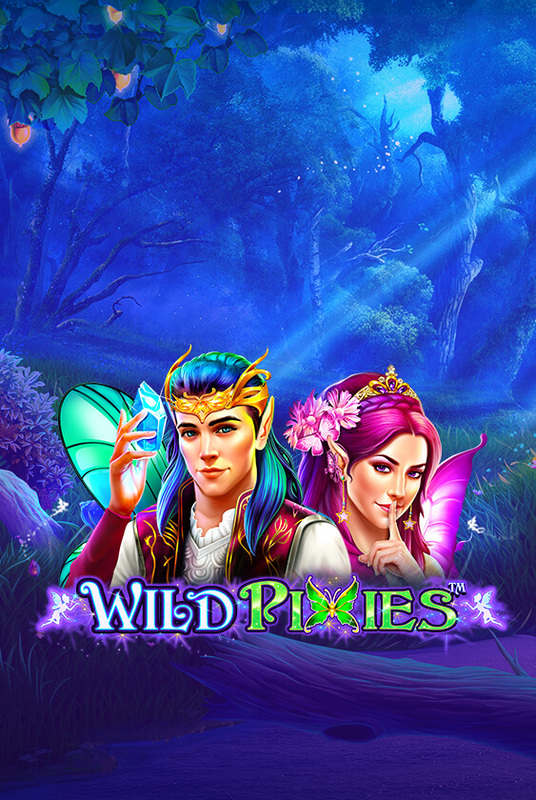 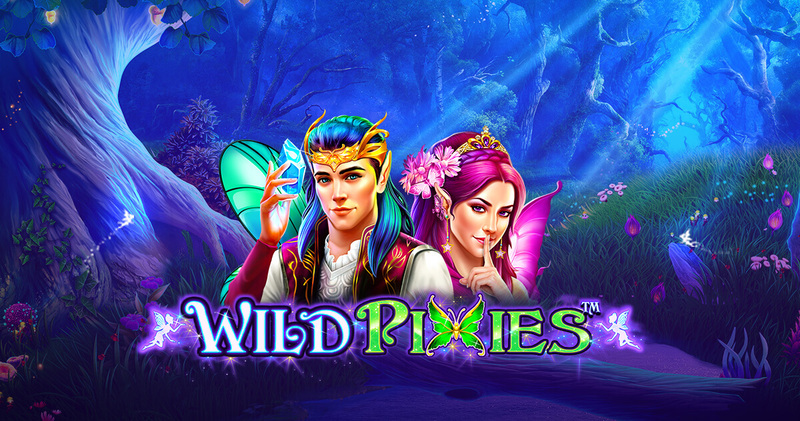 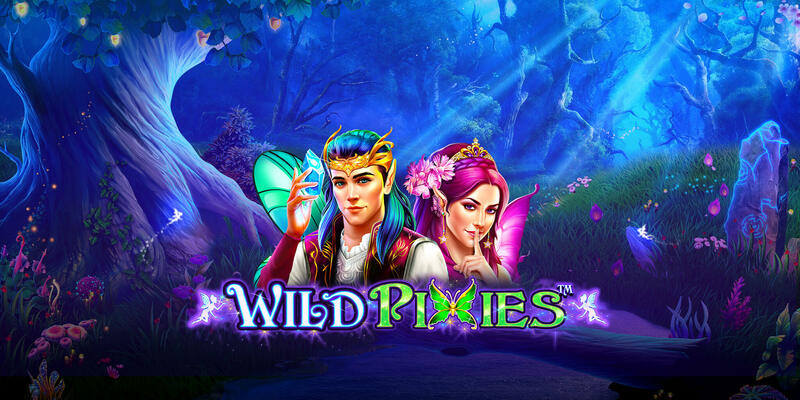 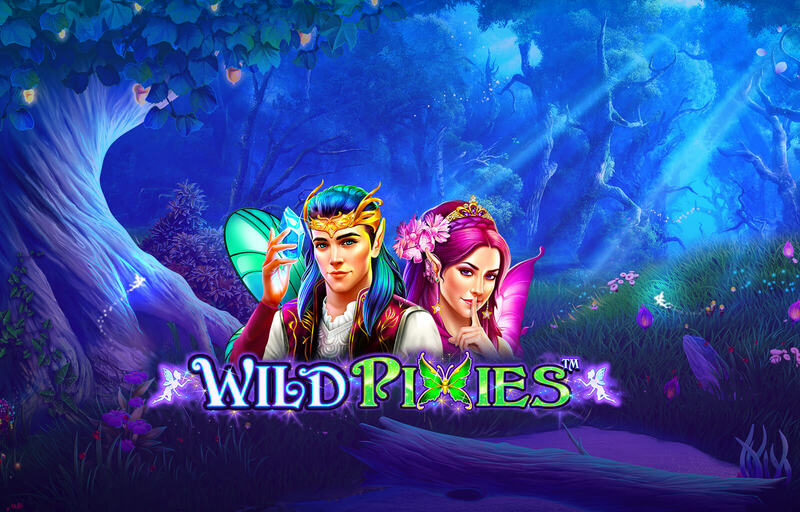 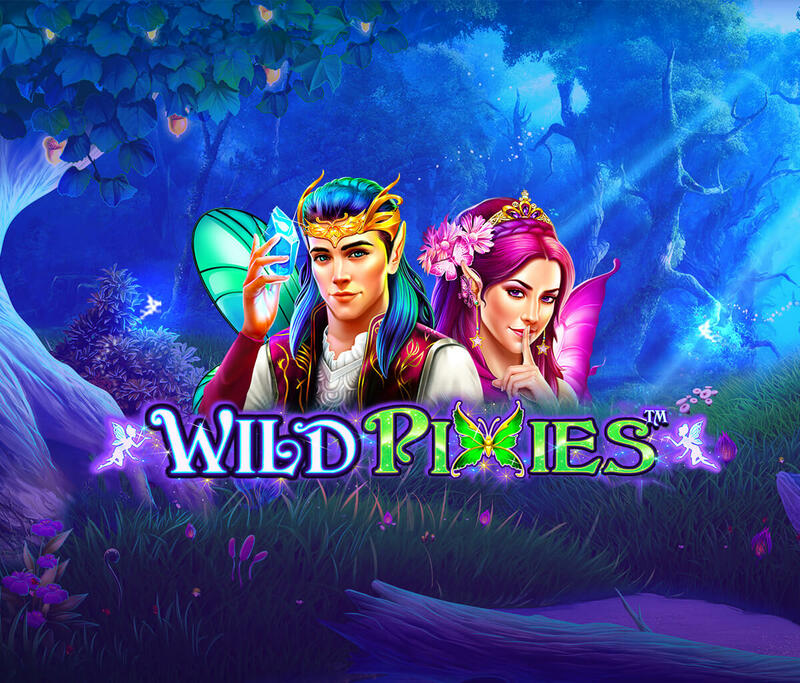 Encounter the wild pixies in this mesmerizing 3x5 slot game. 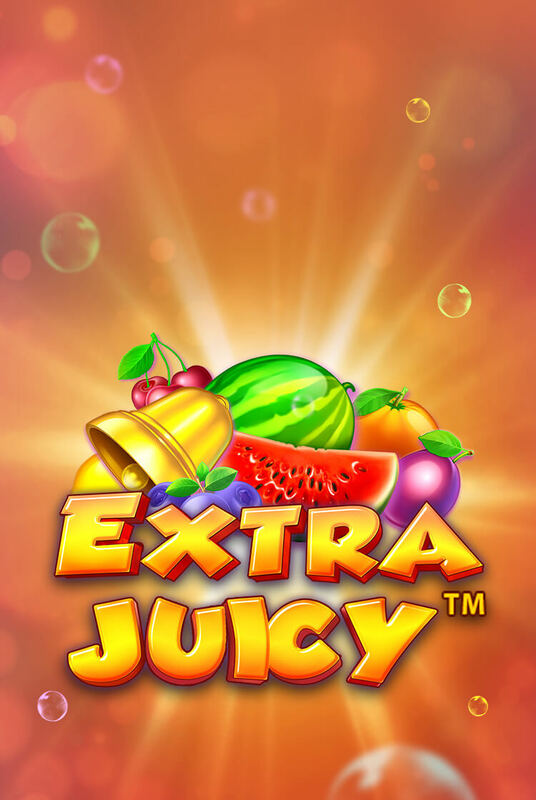 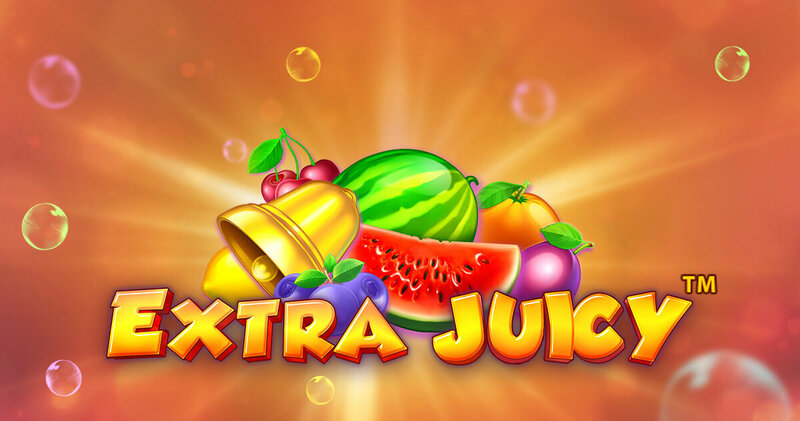 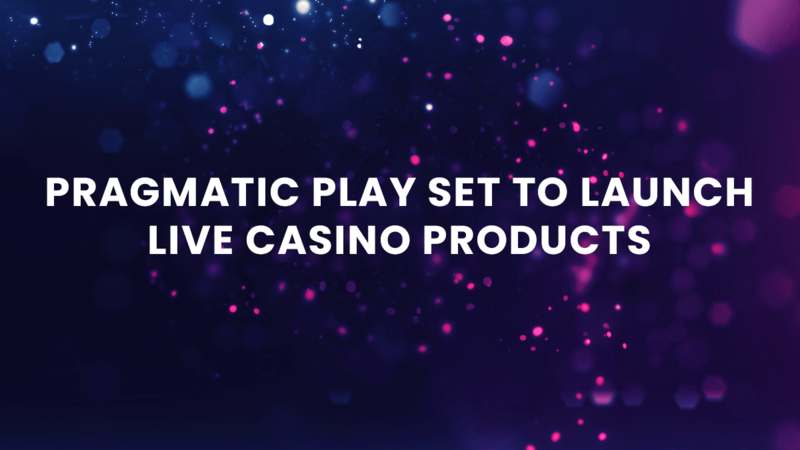 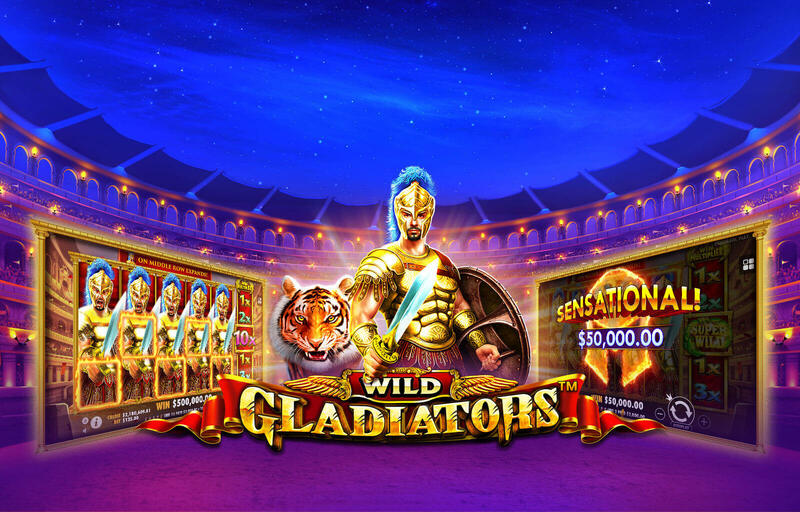 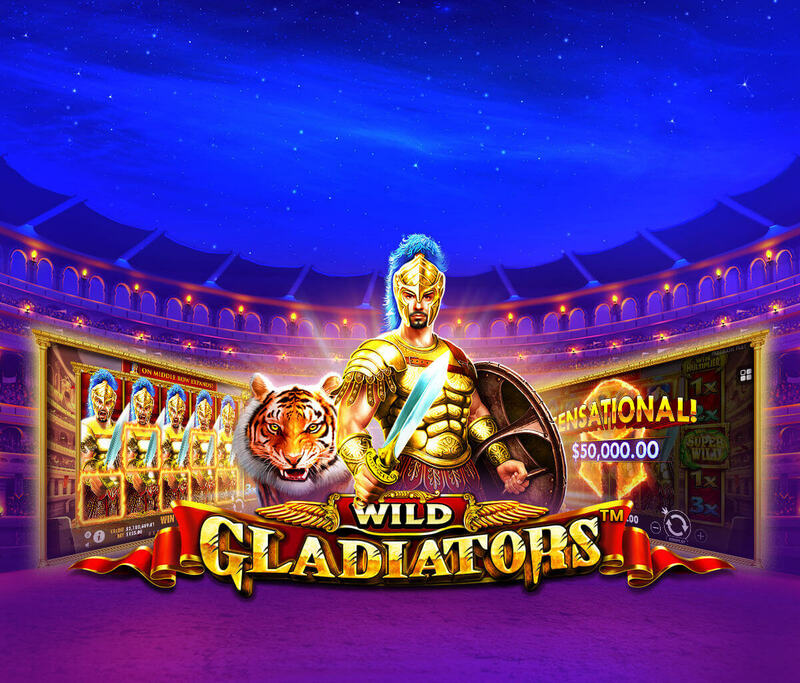 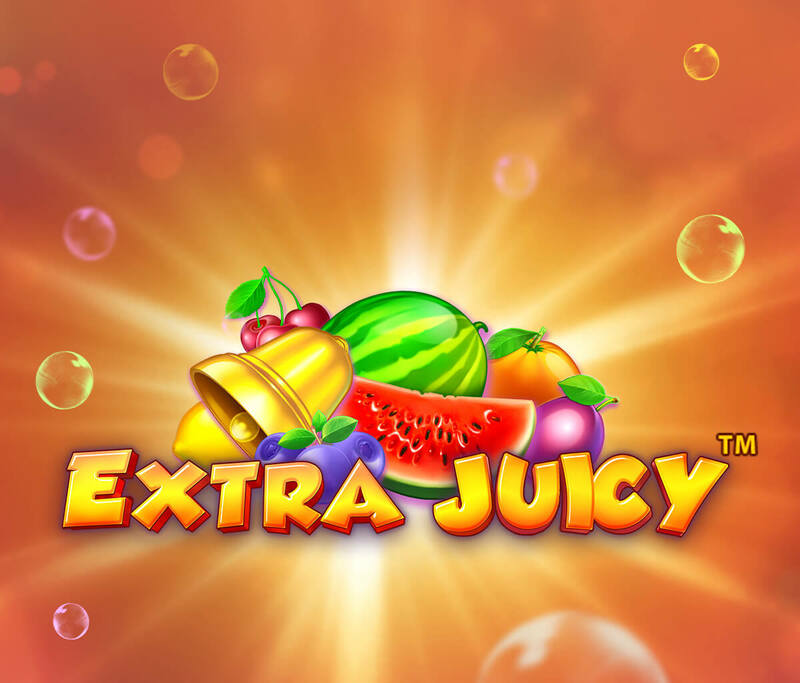 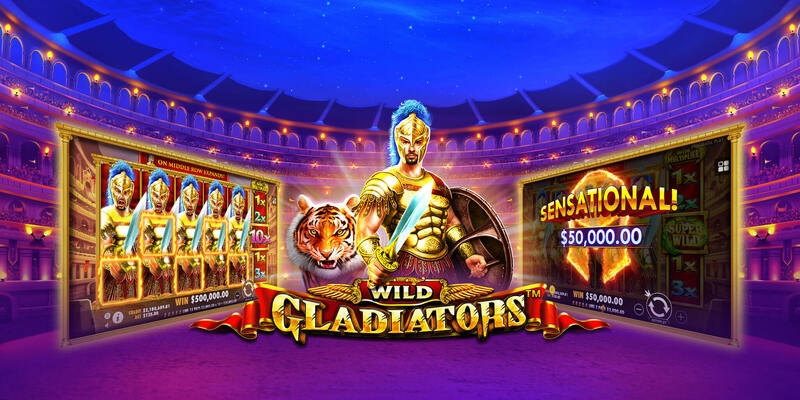 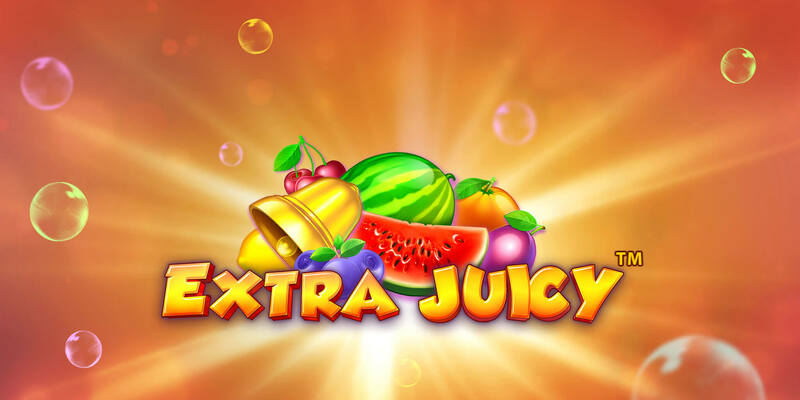 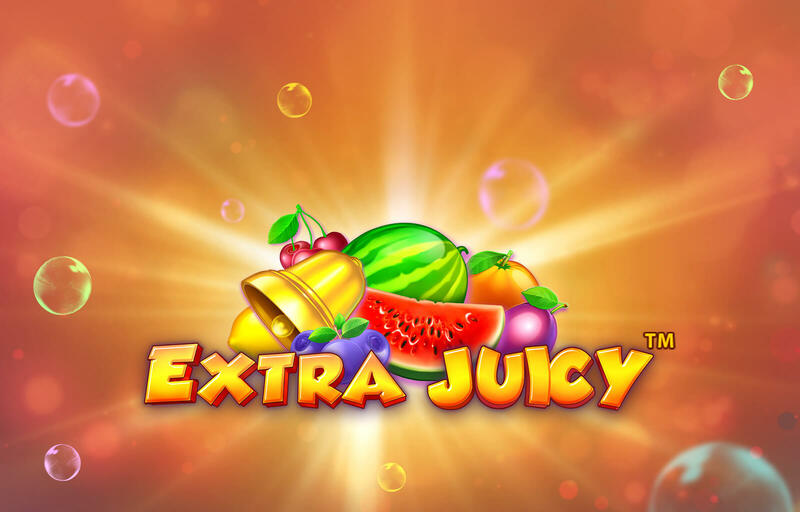 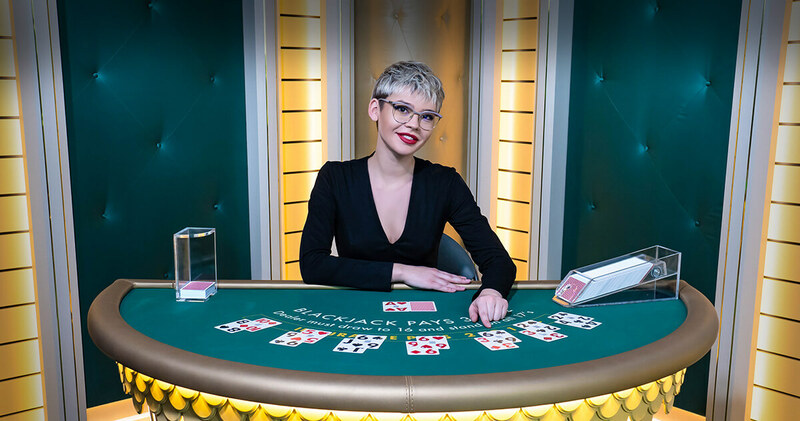 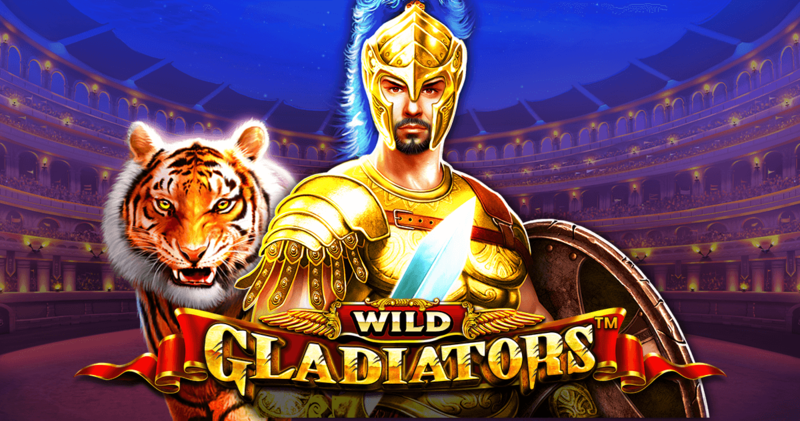 Extra wins await in Extra Juicy™, the 3×5, 10 lines videoslot. 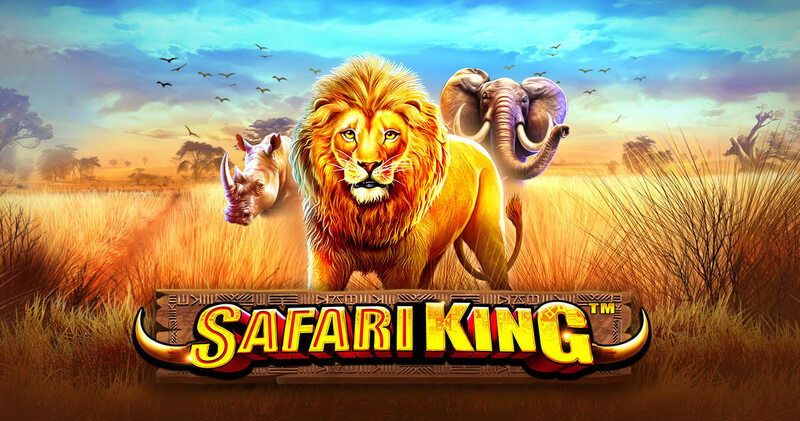 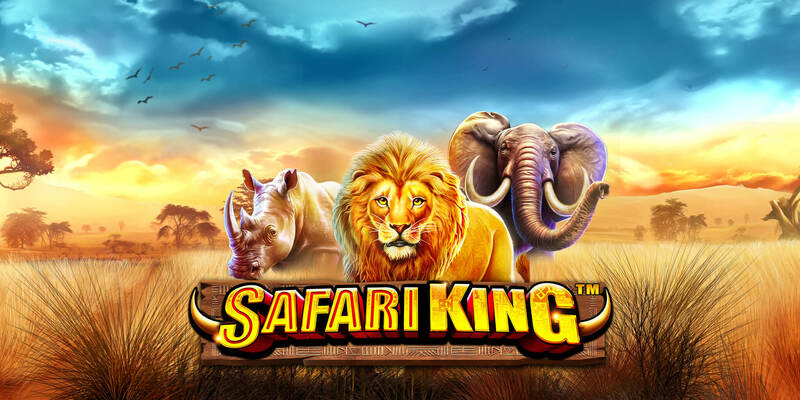 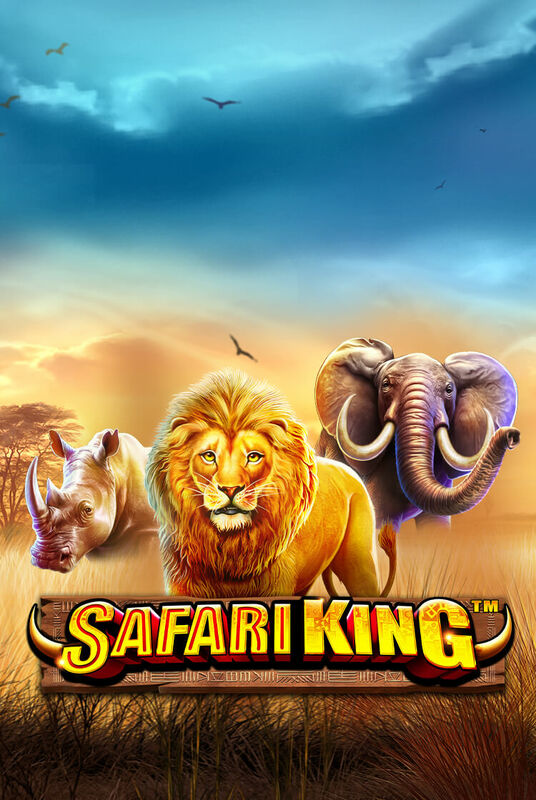 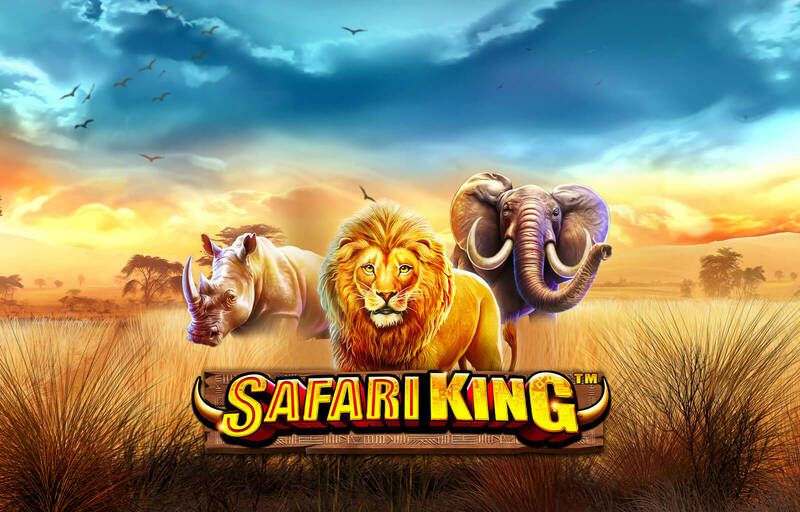 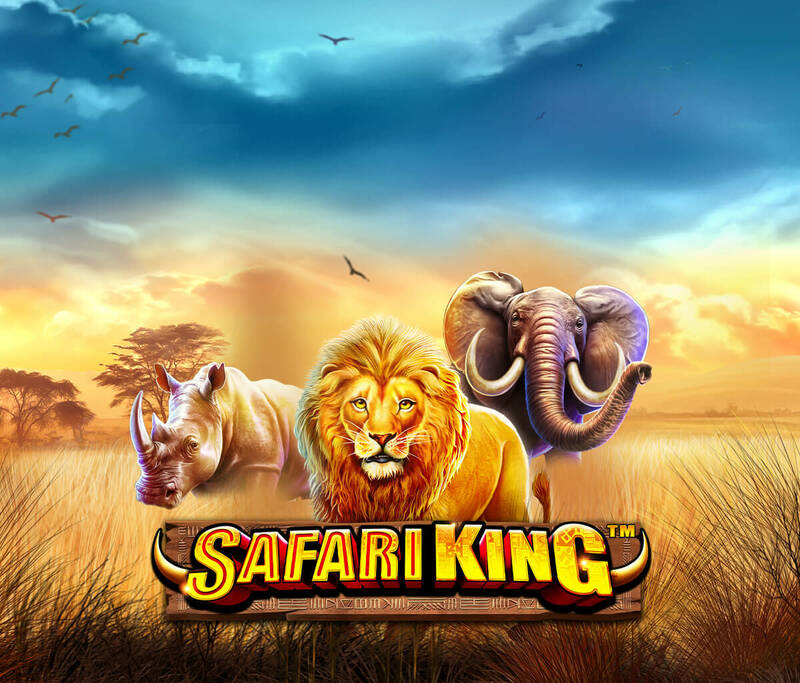 Feel the roar of the Safari King™ in this 4×5, 50 paylines videoslot. 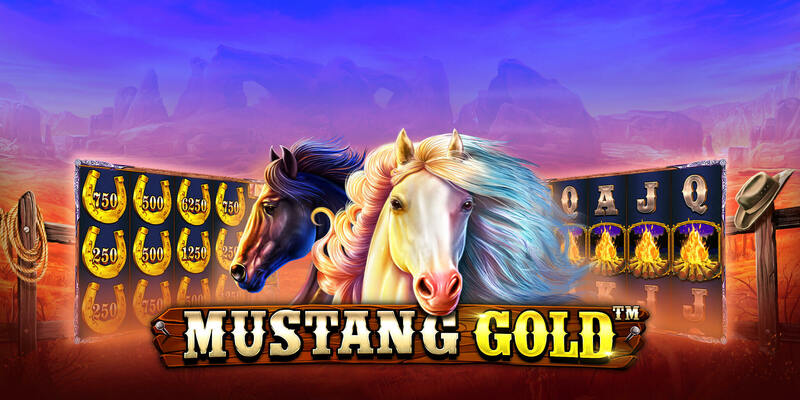 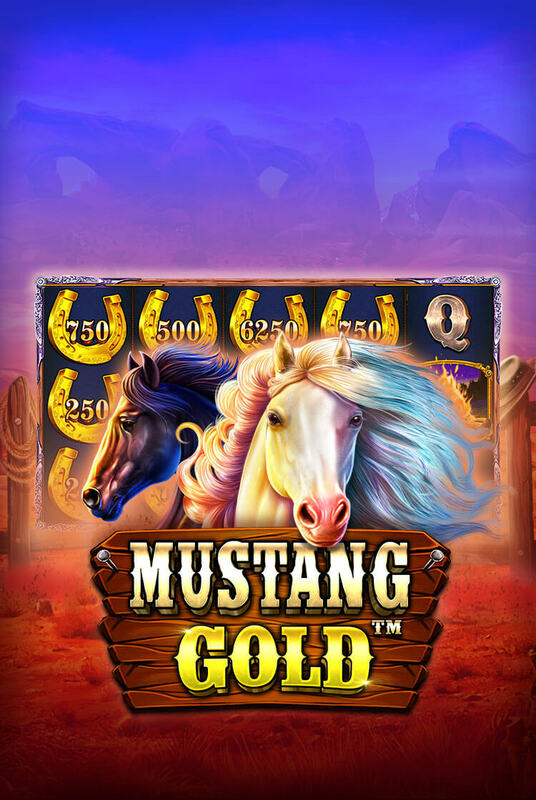 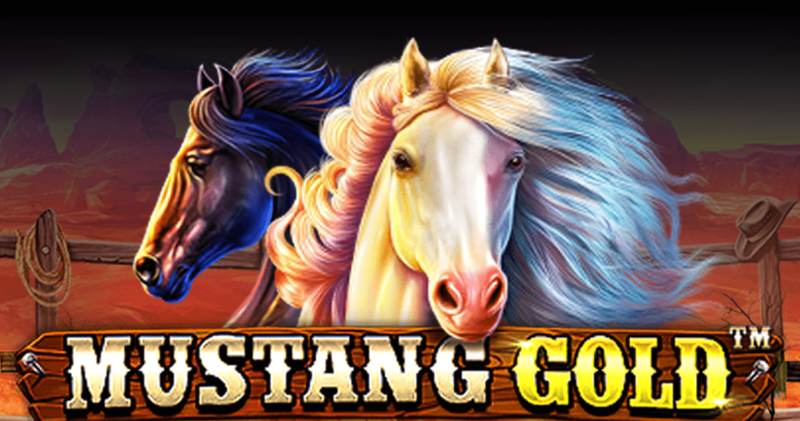 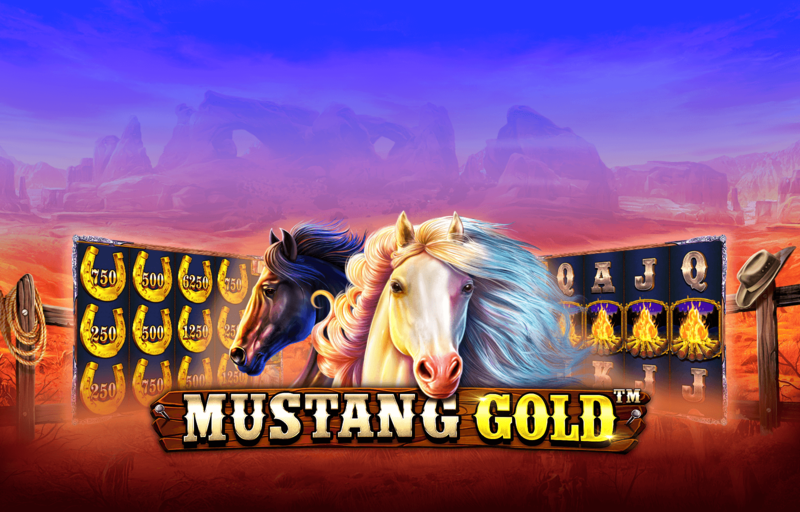 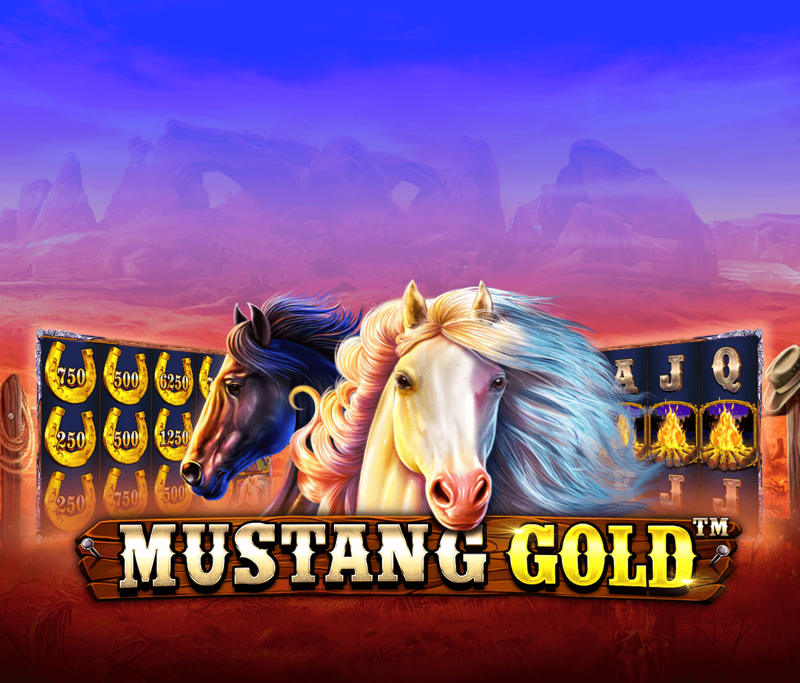 Ride to victory in Mustang Gold, the 3×5, 25 lines videoslot.